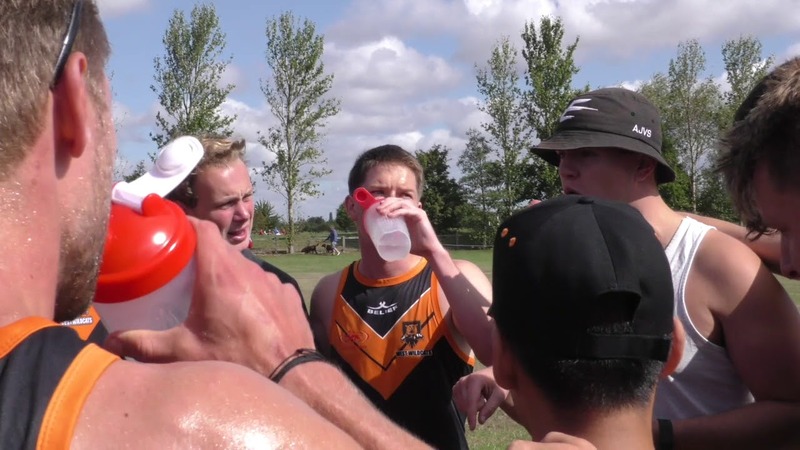 The Men’s 35s category is in its second year at Touch Nationals, and with players who played Opens through their 20s and early-30s now approaching their more mature years it is also an area of strength within English Touch. The England team not just won their three-Test series against Scotland in Nottingham earlier this summer, but also won a number of games against some of the other nations’ Men’s 30s teams, too. At regional level the inaugural title went to London Dragons in Droitwich 12 months ago, ahead of the West Wildcats, London Ravens, Midlands Tigers and the Southern Suns’ Men’s 35s and Men’s 40s. This year all of the teams taking part are Men’s 35s, with the South-East being represented by the Samurais, Renegades and Sharks, along with the West Wildcats and Midlands Tigers. They will play in a round-robin pool stage across the weekend, with the first and second-placed teams going into the final to decide who will be the champions. This tournament will also give players the opportunity to stake a claim for selection for the High Performance Training Squad ahead of the 2019 World Cup. The 2018 Juniors and Masters Nationals are being held at Oxford RFC on the weekend of September 15th and 16th. This tournament is not being live streamed, although we hope to have the finals of each category shown on the England Touch Facebook page. Keep up-to-date with the results and standings throughout the weekend by CLICKING HERE.